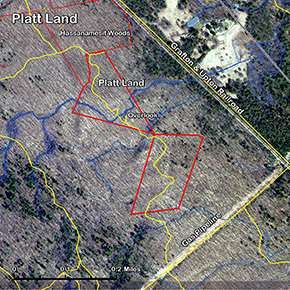 The Platt Preserve is the easterly edge of a 54-acre preserve of undeveloped land on Keith Hill. Marsha & Philip Platt identified this property as a possible buffer to the increased development that was taking place in the area. With their foresight and determination not to develop the land, it effectively acted as a buffer to development as well as a linkage to what is now a contiguous area of preserved land (Hassanemessit Woods , Oakmont Farms, and the Parker, Salisbury, and R. Hohman Preserves). 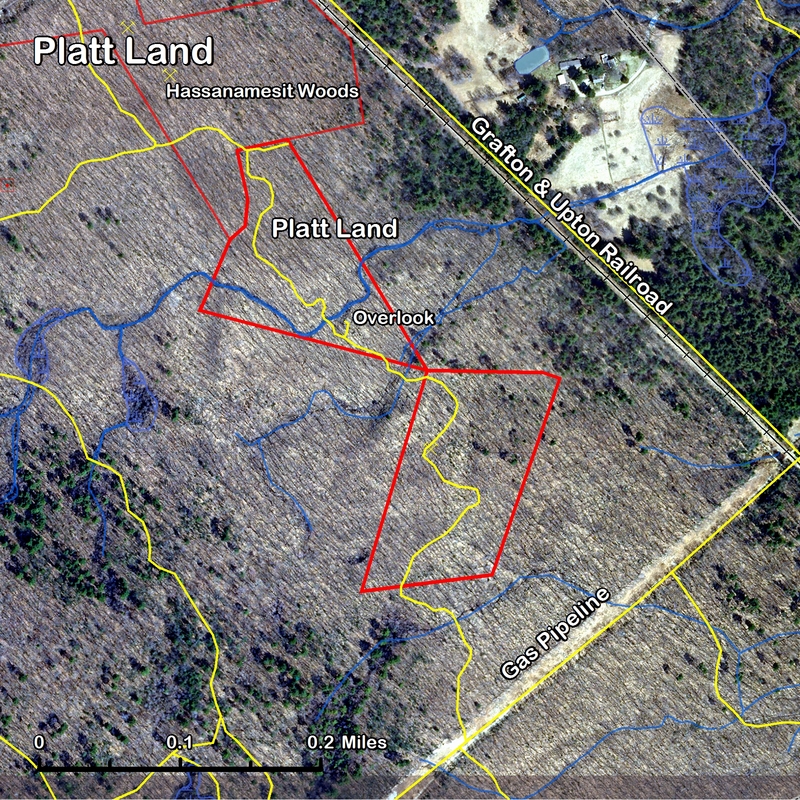 In 1999, the Platt family decided to donate the land to the Grafton Land Trust. Originally this property was considered an old wood lot. Wood lots typically involved an owner renting the use of this land to someone who would in turn harvest the wood. Philip Platt thinks much of the wood may have been used for the creation of mallets. In many instances wood lot owners would sell their land to a frequent renter. Often this transaction was not formally registered through the proper municipalities. The legal precariousness of this transaction was dealt with in later generations by classifying the land as owner-unknown. This was the case with much of the land in this area. In the 20th and 21st century, an unfortunate consequence of these large contiguous tracts of owner-unknown land is that it created an opportunity for developers to accumulate these lands and in turn complete large development projects.